Keep your business up and running with our flexible and low cost managed networking solutions. Stop sacrificing network speed when offering customers wifi. 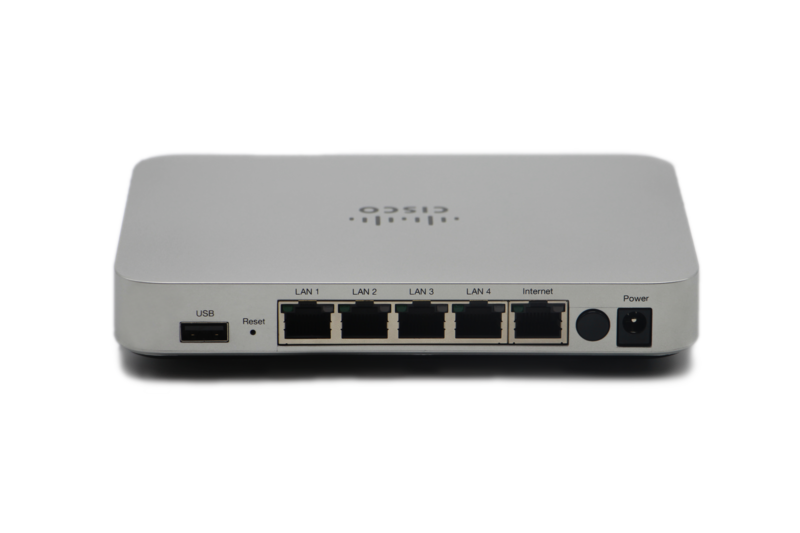 Eliminate the risk of losing internet during rush hour. Protect internal networks from hackers and block external access. Cloud management dashboards and fast support response times, even on nights and weekends. Fixed monthly price and equipment replacement costs. Advertise upcoming events or specials through customizable splash pages. 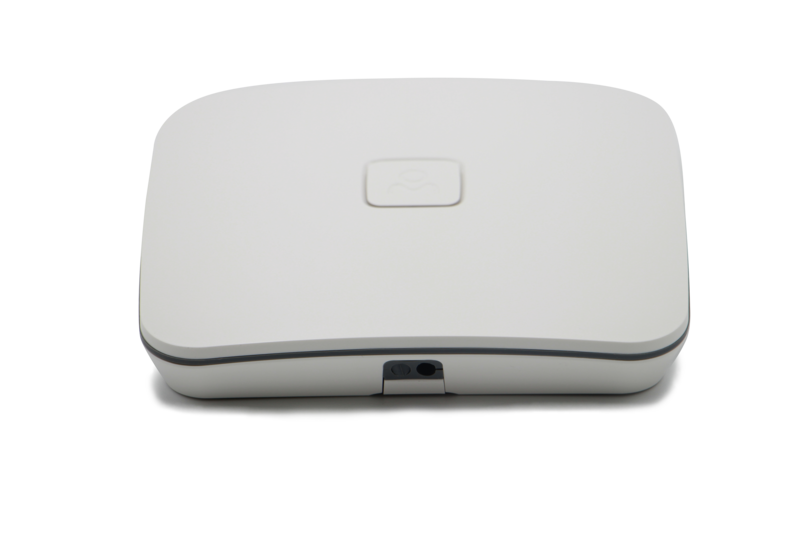 Interested in a WiFi solution for your business?